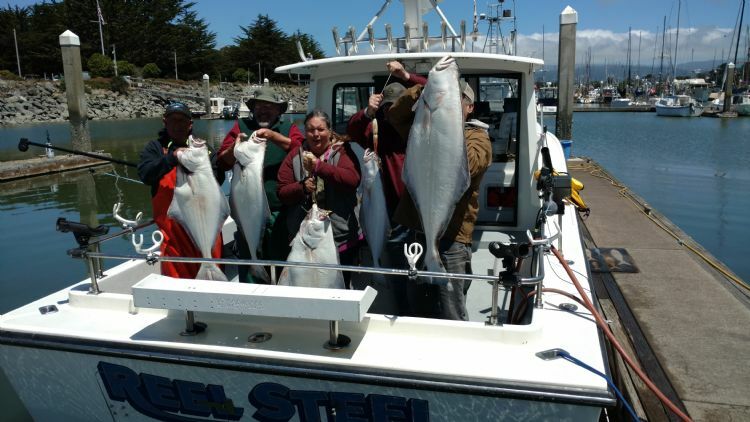 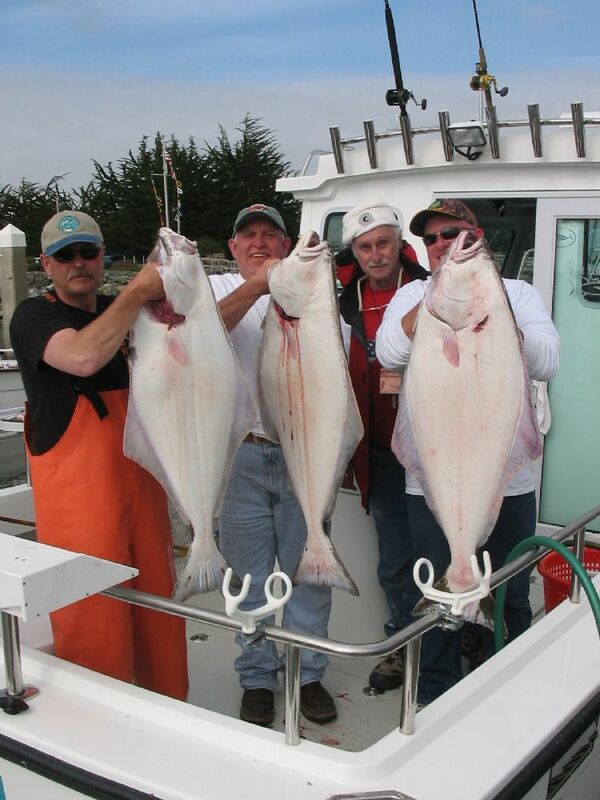 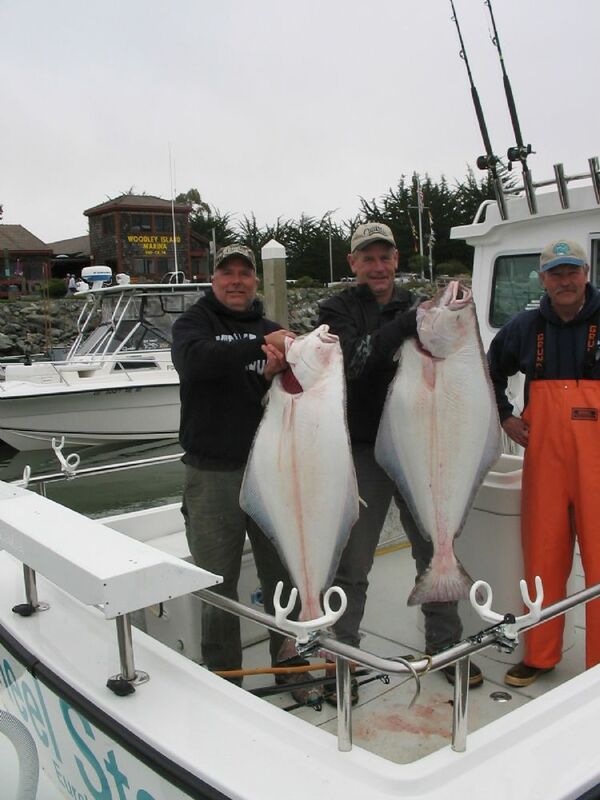 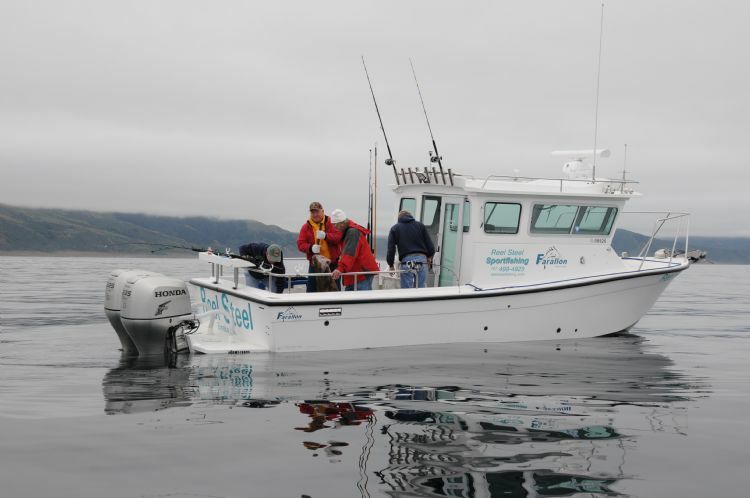 Halibut season is here!!! 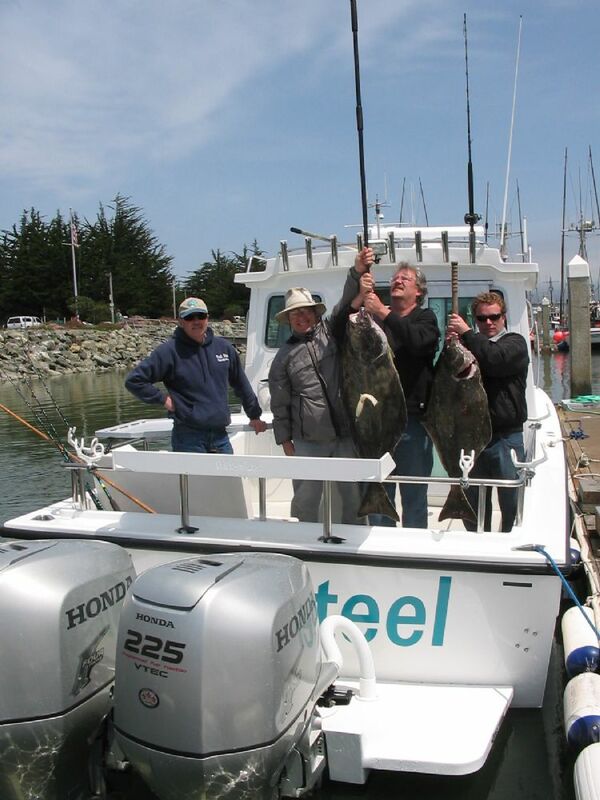 Looks to be a great start to the season. 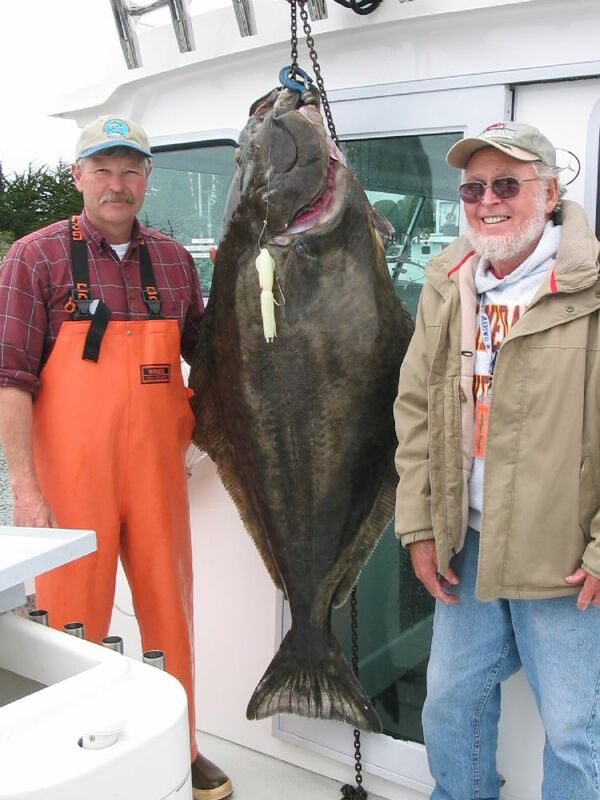 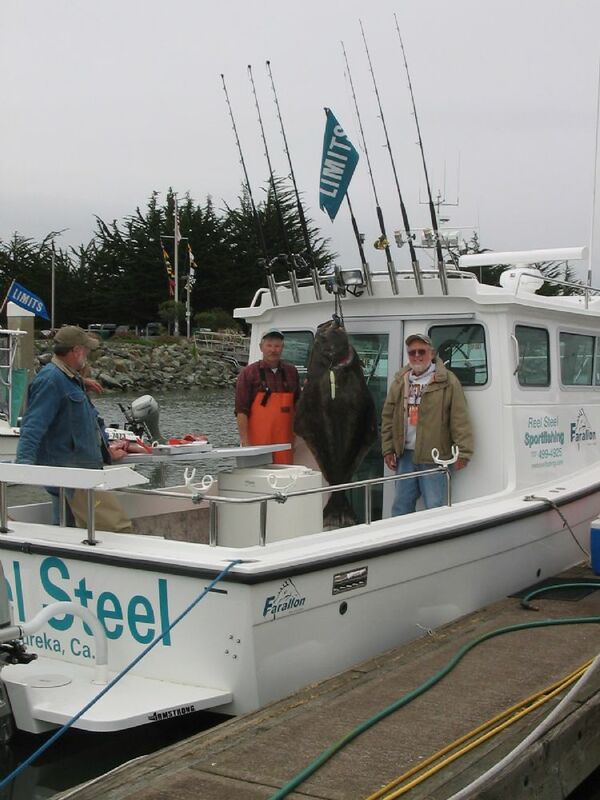 Now that's a Halibut!!! 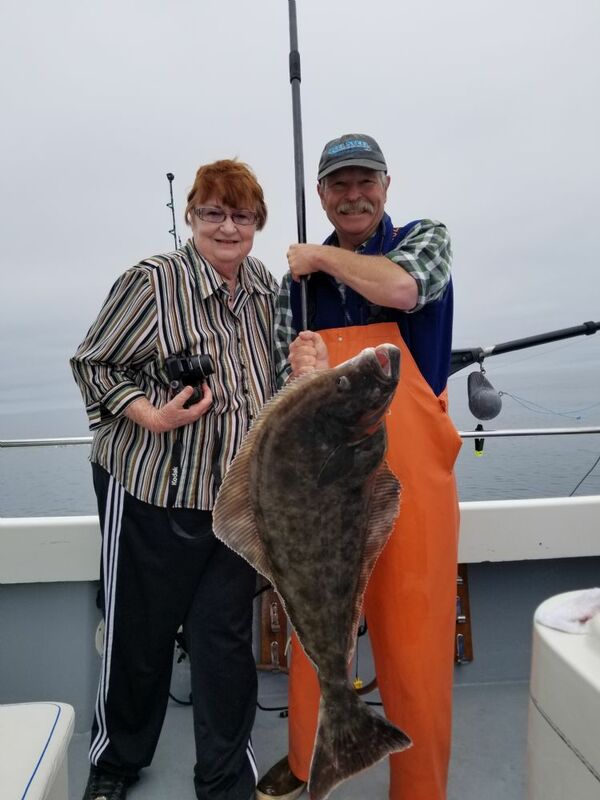 Caught by Fred Kramer from Cloverdale, been a long time since I've seen someone that excited..that's what it's all about!